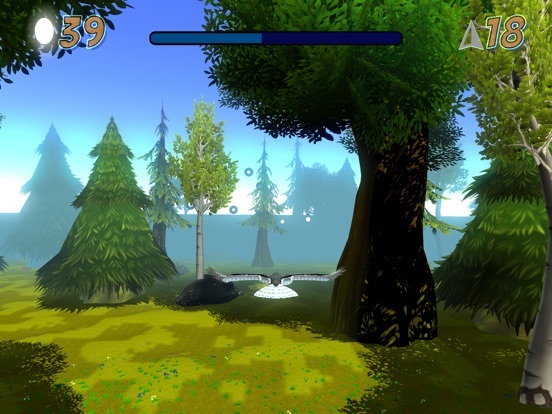 Discussion in 'iPhone and iPad Games' started by Andrew Musto, Mar 25, 2019. 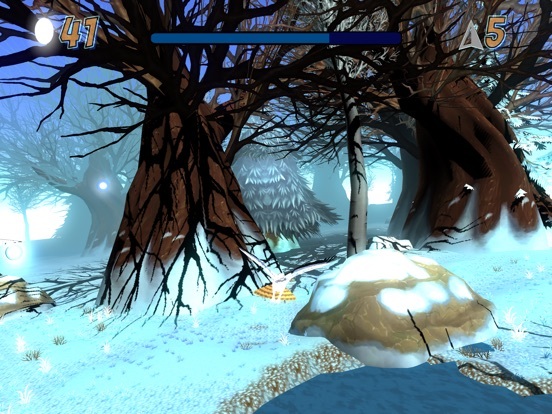 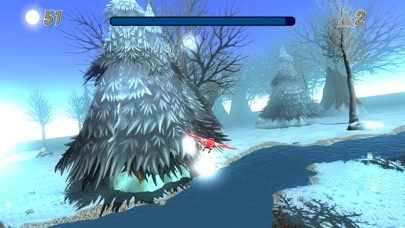 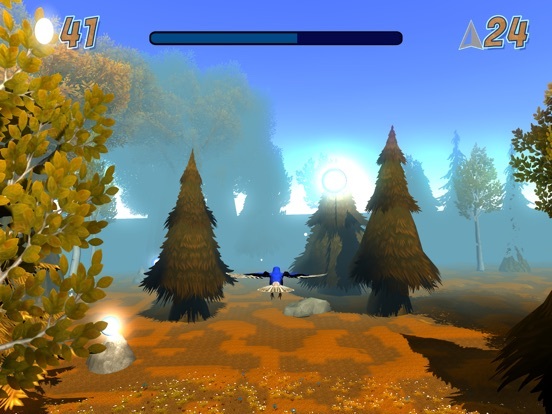 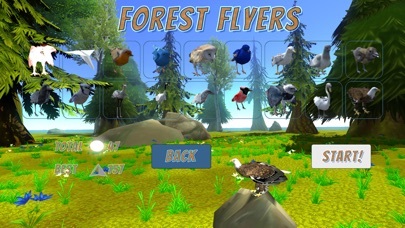 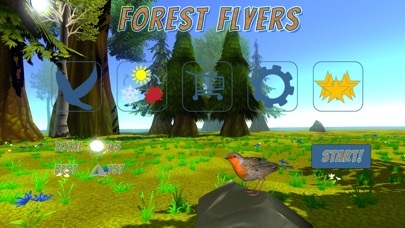 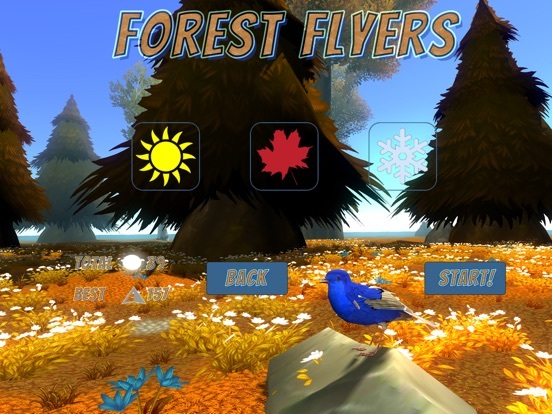 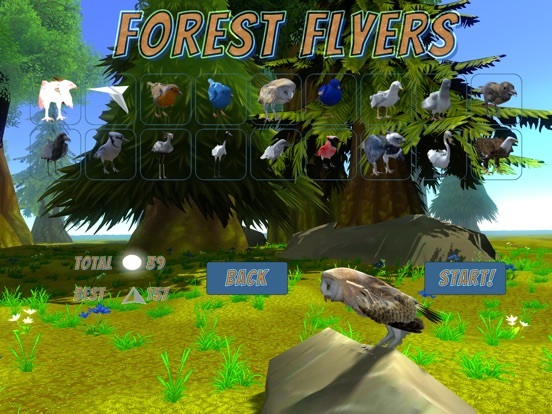 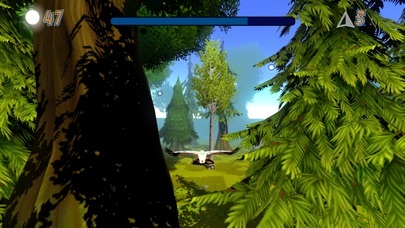 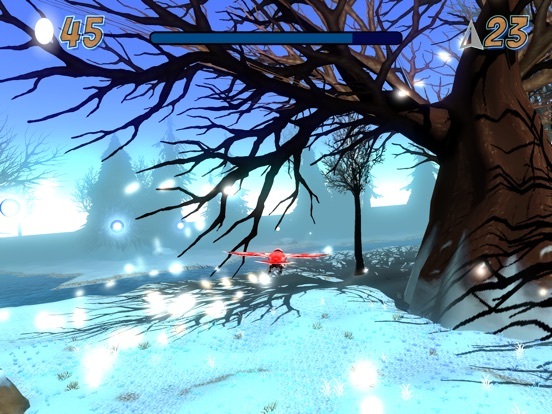 Forest Flyers is an easy to learn, tough to master endless ‘3D flyer’ where you fly as a bird through the forest, collecting points of light which allow you to fly farther. 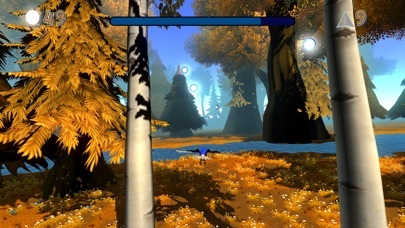 The point is simple: see how far you can get! 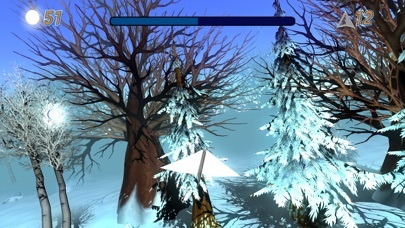 The difficulty curve is pretty steep, but once you get the hang of it the gameplay is really rewarding. 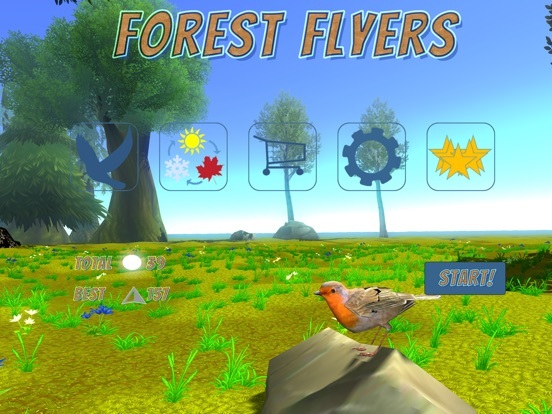 The game is physics based: you're flying, which is closer to driving a boat than driving a car - you need to plan about 2 seconds ahead to be successful. 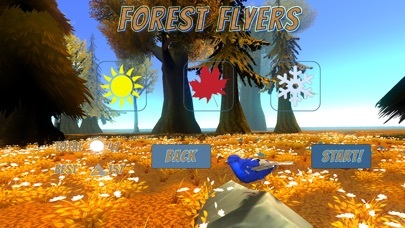 Our best score thus far is 515, can you beat us at our own game?